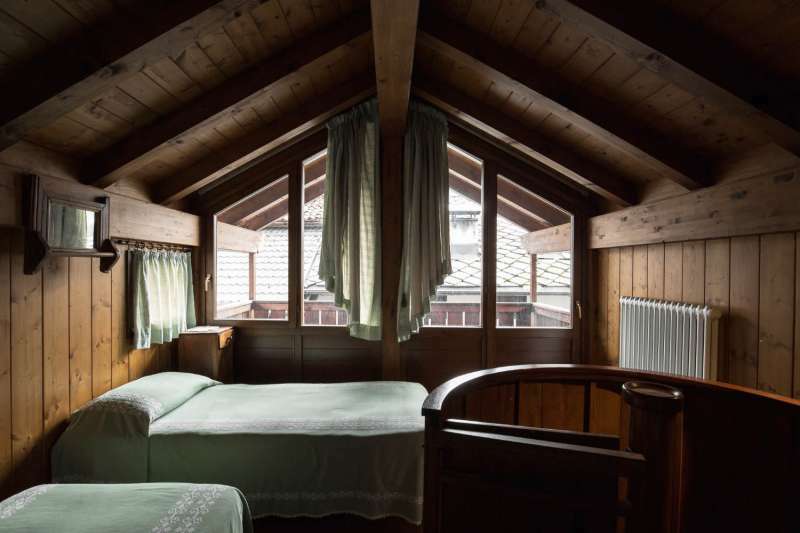 La Lontra Hotel, located in the heart of the historical centre of Mezzano, a charming mountain village, with its evocative alleys and ancient houses, is part of the 100 Most beautiful italian Towns: a little family-run inn where the traditions become hospitality in simplicity, for an authentic holiday to the discovery of Primiero Valley and Dolomites. 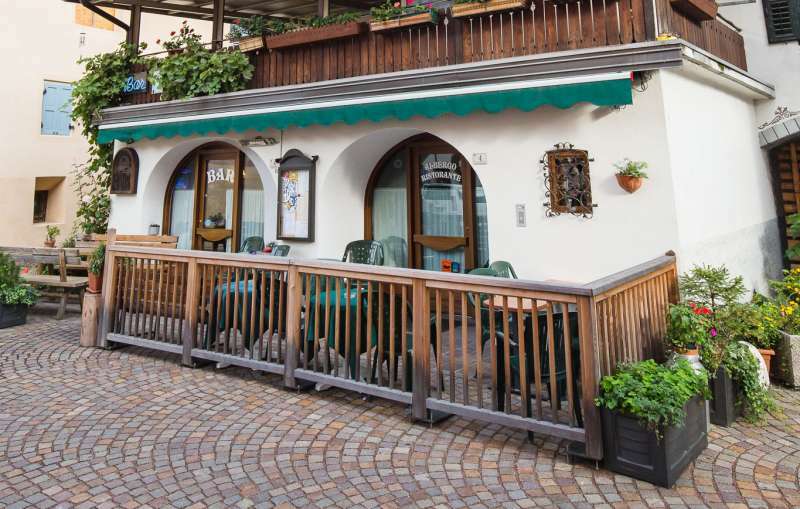 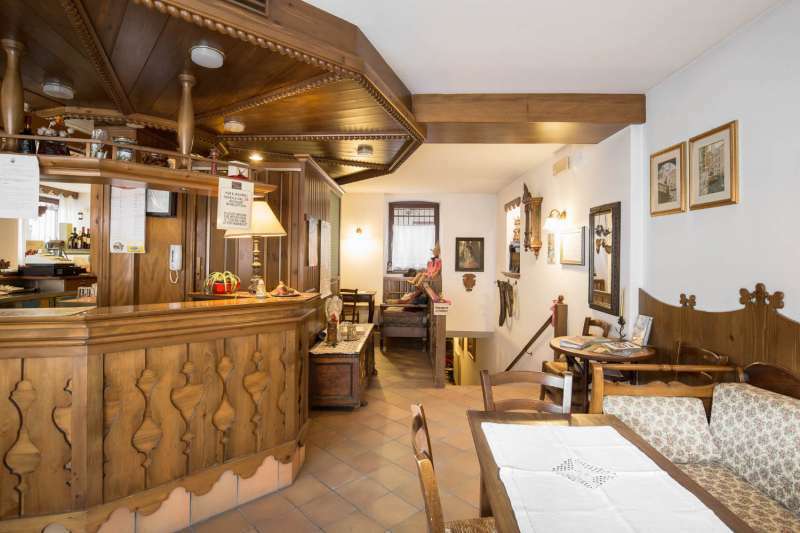 A location full of memories and traditions: the Simion family manages the hotel with bar and restaurant – once called Oasi Inn – in the centre of Mezzano since 1967. 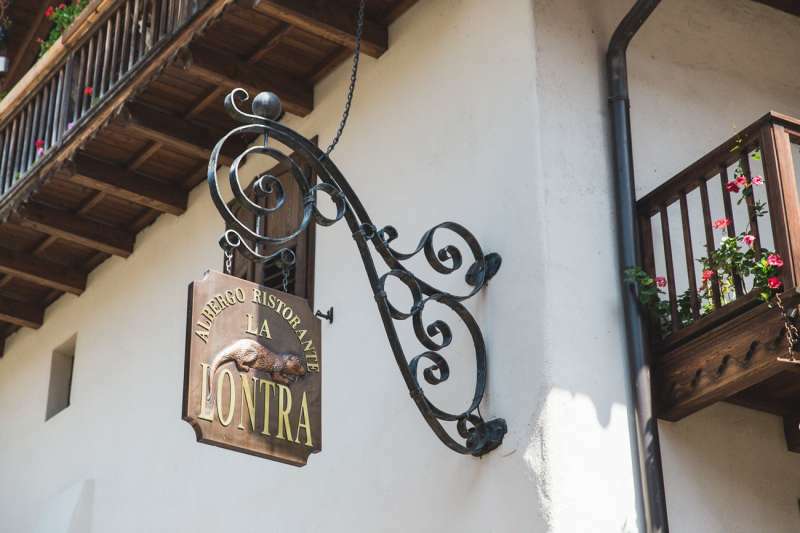 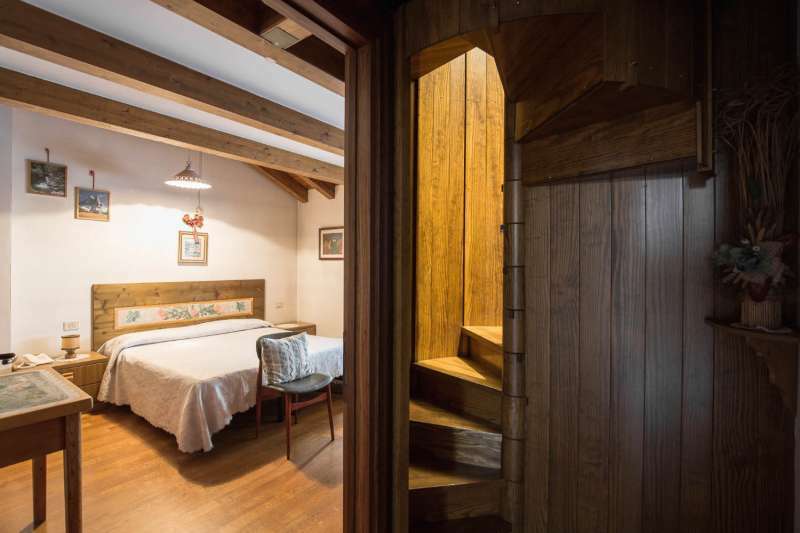 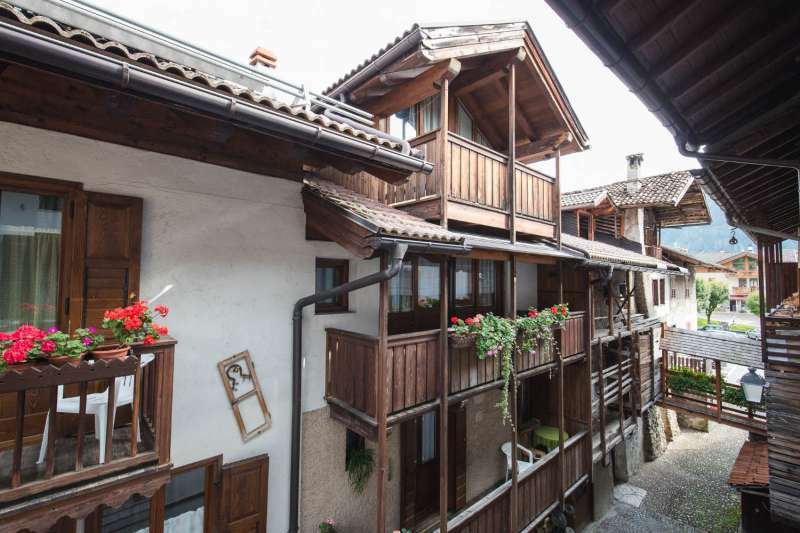 The ancient building of the early XVIII century, a barn with hayloft adjacent to the Inn, was then bought and restructured, to become the Hotel La Lontra. 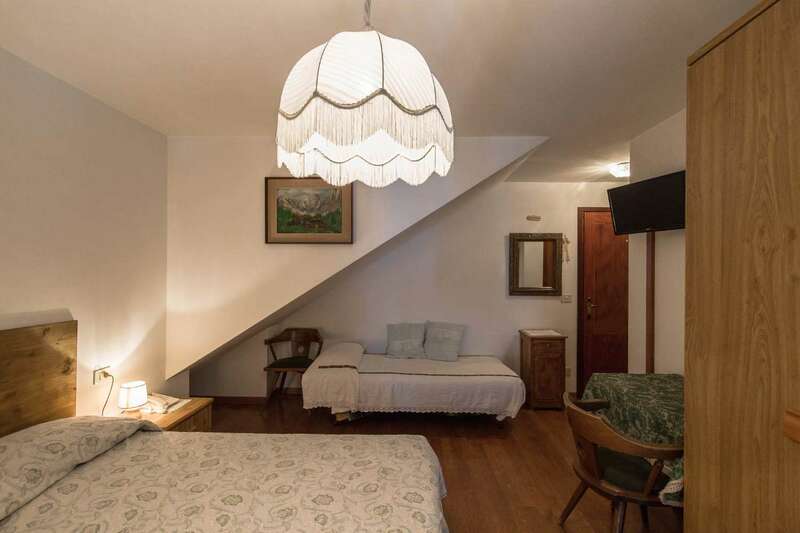 Simple comforts and a hospitality which meets several needs: we offer our guests B&B, half-board and full-board accommodations. 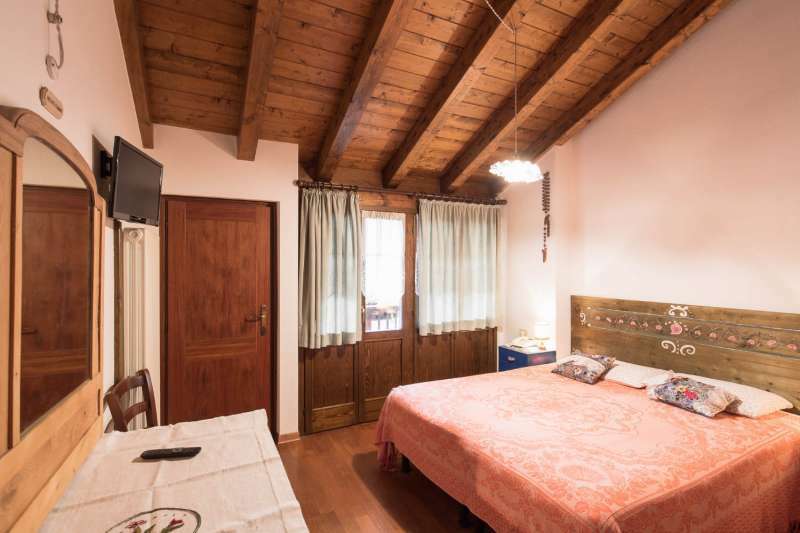 Our Inn provides 14 room furnished according the local mountain style, characterized by unique historical pieces, oil painted by Mrs. Agnese, the landlady; several solutions, double or triple bedrooms all served by elevator, each with private bathroom, free wi-fi connection, phone and Tv. 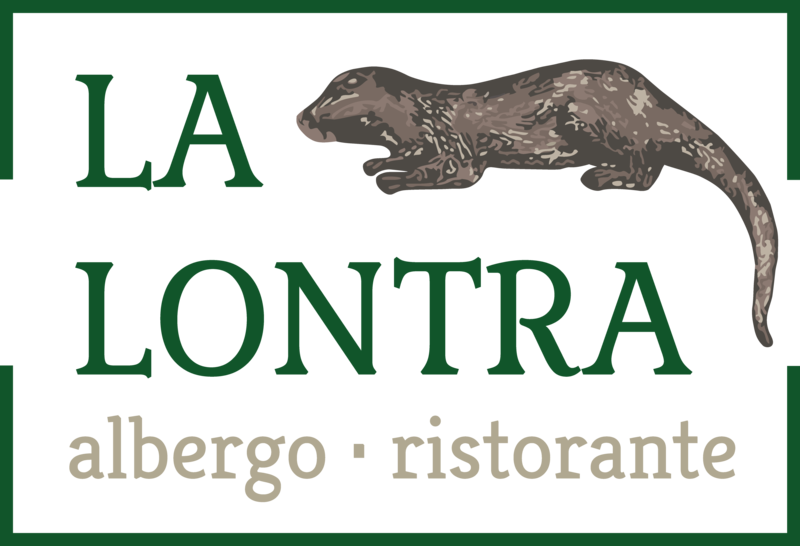 Our restaurant offers a simple and authentic kitchen with local products and ingredients and welcomes also external guests, such as our Bar, a little gathering place for local people and for the guests who come to visit Mezzano Romantica. 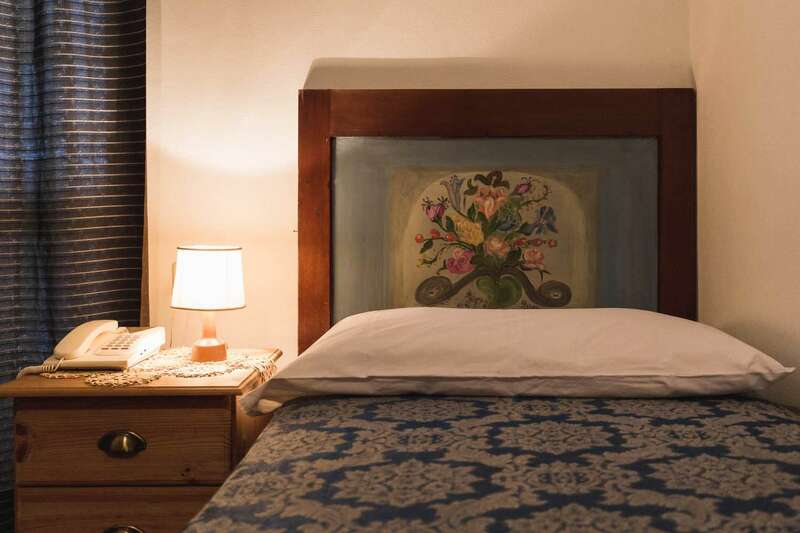 The Hotel is located in centre town, just a few steps far from the public parking, the bus stop, the post office, the grocery store, the supermarket and the doctor’s office.